Ensure you do this too.. 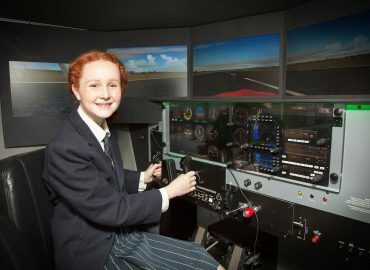 FLIGHT SIMULATOR FOR HIRE – we come to you! 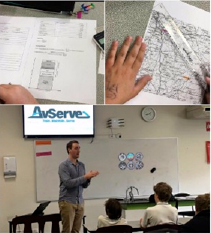 Aviation-themed Stem Education Program – Book your school incursion now.